I read this article and found it very interesting, thought it might be something for you. 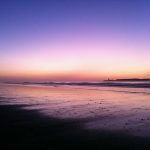 The article is called 10 Best Beaches You Must Go in Essaouira and is located at http://trip-n-travel.com/listicle/22466/. 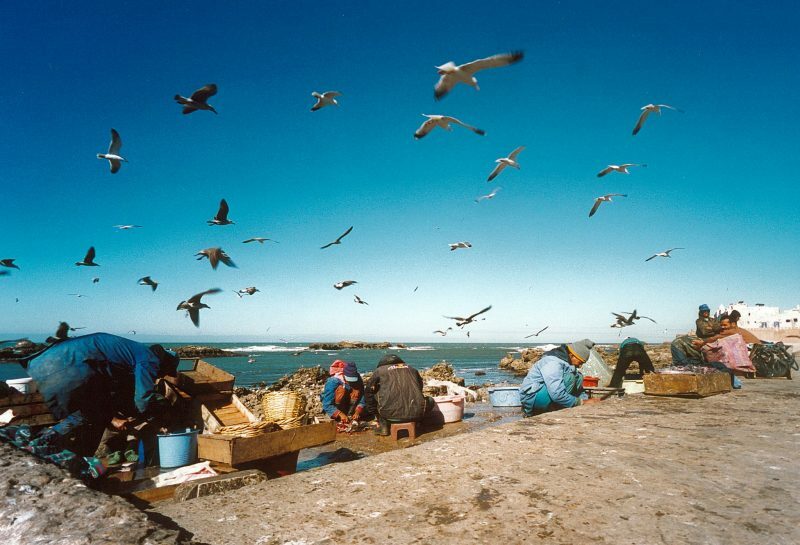 Essaouira is the place to crash if you like a calmer yet more artsy vibe different from the other cities of Morocco. Set in a peaceful seaside fishing village, the number one tourist draw here are the beaches. Here are the top beach vacation spots to visit. Plage Tagharte is a beautifully maintained beach found in Essaouira town proper. It has been awarded the Label Pavillon Blue for an outstanding overall quality of water, environmental protection, security, and service installations. 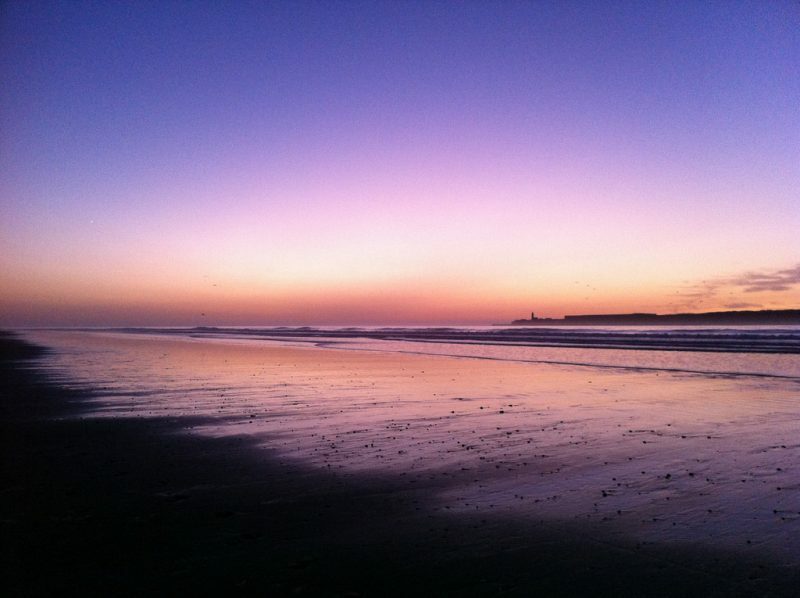 Combined with Essaouira’s trademark winds, this beach is definitely one to spend an afternoon in. Consider Plage Safi an exception to the rule. Unlike most beaches that tend to be over touristy, Safi is deserted. You can enjoy taking a leisurely walk here while admiring the rustic appeal of the ruins found all over the beach. Cap Sim is a charming reef break, gorgeous especially during the sunset. The beach offers clear waters and stunning rocky views, perfect for surfers eager to catch the waves. In one area, you’ll find the famed lighthouse which gives a great overlooking view of the beach. 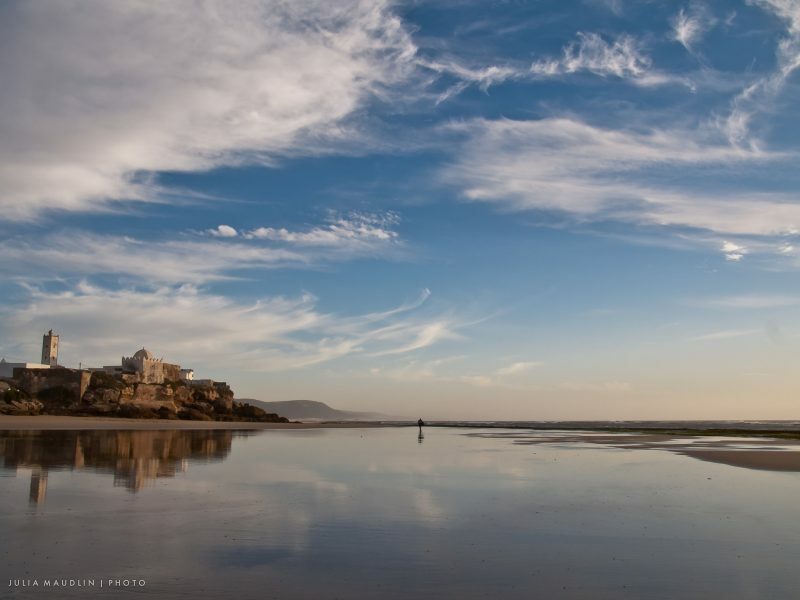 Not too far from Cap Sim, you’ll find the golden-sand beach of Sidi Kaouki. Like its neighbor, the beach is a top spot for surfers and tourists alike. Recognized as one of Morocco’s windsurfing destinations, expect to find more people here hanging out by the cafes and restaurants that line up the stretch. Diabat beach is so pretty it inspired Jimi Hendrix to write the song entitled, ”Castles Made of Sand.” Whether or not this is true, Diabat certainly has its own quiet appeal. It’s the quintessential hippy hangout. Take a walk along the ruins of Borjd El Berod to find out for yourself. Moulay is a prime windsurfing destination in Essaouira province. The beach looks small and sandy like most others, but the waves and winds here are one of the strongest. Peak seasons run from March to June, where the swells reach up to 3 meters high much to the surfers’ delights. Imssouane remains a fan favorite. There are plenty of hostels and beachfront properties to choose from. The lovely beach boasts of a long coastline, perfect for surfers learning and practicing to master the craft. Unlike its neighboring beach towns, the winds here are tolerable, especially for beginners. Bahiba is a great beach not much visited by other tourists. For one, the winds are weaker here though the sand softer and less rocky. There is plenty of space to lie and run around in. It’s perfect for those wanting silence without missing the beauty of the surroundings. Another notable surf spot is Tafedna, though the beach here delivers a more reserved vibe. The waves are small to medium at best, but a few breaks by the river mouth suggests a good area to practice. The place is well-hidden and enclosed by mountains, offering solitude to the weary wanderer. Iftane is probably the most different beach on the list, but it provides the most insight into authentic Moroccan lifestyle. Being a fishing village, expect to see docked boats and local fishermen working near the beach. The water is clear and smooth, while the surrounding is decorated with natural vegetation.